"I never met a single lady who does what she does. She is deeply compassionate, absolutely fearless, and her sincerity compels even the most resistant individuals to play with her in the games she directs. By the end, we see them laughing, crying, hugging and singing, you never know what will happen... I trust her explicitly." From the age of 10, Stephanie Quinn was conservatory trained in both violin and piano up through the Eastman School of Music. Stephanie is a freelance soloist, ensemble leader, and tutti orchestra musician with an active teaching studio. 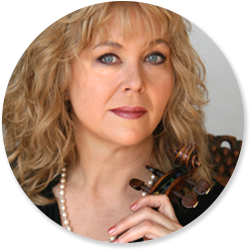 Fluent in both classical and contemporary music, she has a list of professional credits that spans many pages. When you need a musician who understands music to its fullest extent, look no further. Her mission is to share her musical passion and create inspiration, hope, and beauty to bring about peace. Experience life's power through Saqqara Suite (Inside the Great Pyramid). This critically acclaimed album of Ms. Quinn's compositions features solo violin & voice, and a chamber ensemble. Find out what inspired this music. Transform your events and special occasions with a passionate performance. Stephanie Quinn offers a variety of musical services as a solo violinist and ensemble leader. Learn how to develop relative pitch and perform at your fullest potential with the music lessons from Stephanie Quinn. She teaches you the therapeutic benefits and core fundamentals to play at your best. Her music education began in the Chicago area, at age ten at the American Conservatory of Music. Stephanie is a direct musical descendant of Clara Schumann through her teacher William Browning, a protege of Carl Friedberg, who was Clara Schumann's finest student. She later received the Eastman School of Music Merit Scholarship to pursue a double major in both violin and piano. Later, she focused professionally on violin and continued her study in New York City with Juilliard professor Felix Galimir. She would then perform with the Philharmonia Virtuoso of New York in Carnegie Hall. After arriving back in Chicago, she studied with Gerardo Ribeiro. 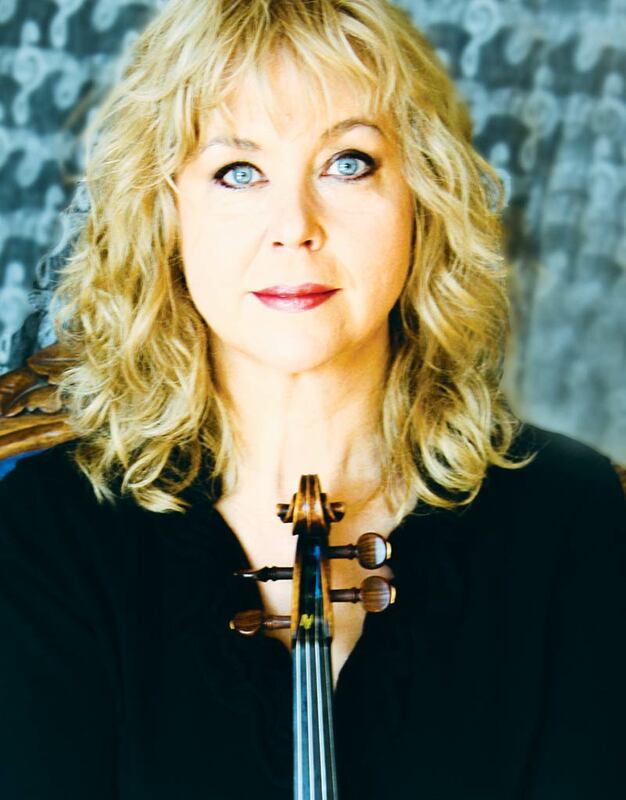 Today, she performs in the Western North Carolina area with several chamber and orchestra music groups and travels as a soloist to Chicago and other cities for major events. Her music education studio has produced music scholarship winners and recording artists, and it nurtures amateur chamber groups that include both young and adult students. A member of the Music Teachers National Association, Suzuki Association of the Americas, SAG / AFTRA, ASCAP and Toastmasters International, Stephanie is also a public speaker.